We are trusted by top manufacturers of tools, machines, and robots and automation in Japan as their authorized distributor. We collaborate with them in a range of areas, such as manufacturing process improvement, technical service, trainings and after-sales service. A prime Japanese manufacturer with an international reputation for machining tools made from carbide & super hard materials. Their factory in Thailand has been operating for 20 years and they are one of the best in the made-to-order service and regrinding to manufacturers’ standards. 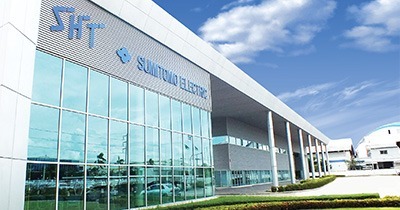 Sumitomo also established a state of the art technology technical training center in Thailand. A leading Japanese manufacturer of machining tools made from High Strength Steel (HSS) and a prime manufacturer of industrial tools such as end mills and tapping and threading tools, which with their highly accuracy are popular with automotive parts manufacturers. 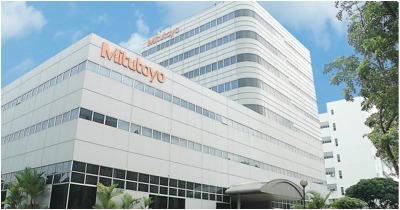 Their factory in Thailand was established nearly two decades ago. They are the only manufacturer and repairer of tools such as rollers and screws in the country. The manufacturer of grinding wheels made of diamond and boron nitride (PDC & CBN) under the brand “Osaka Diamond”. They are well-respected in Japan for their accuracy, cost-efficiency and quality. A.L.M.T has been making grinding wheels and other industrial products according to the needs of their local clients in their Thai factory for over 20 years. They have both made-to-order and dressing services which help to reduce costs. The manufacturer of tooling systems with the highest quality and precision which has been well-respected throughout Japanese industry for a long time. Thailand is the only country where Big Daishowa has established an overseas Sales and Service Office, specifically to support Sumipol to provide technical service for their customers. 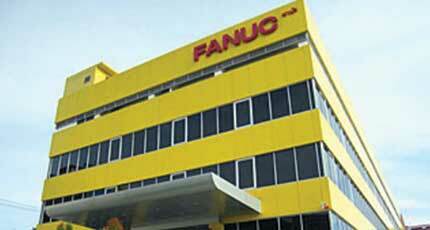 The world’s largest manufacturer of precision measuring instruments. At Sumipol’s Eastern Office they have established their Demonstration Center, which provides various services and demonstrates their measuring instruments. Mitutoyo has been in co-operation with Sumipol in providing various training and quality assurance for more than 10 years. 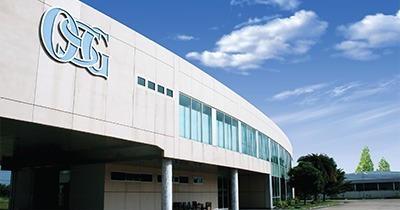 Trusco Nakayama Corporation is the largest wholesaler of factory supplies in maintenance, repair, and operation category, and is wider trusted by manufacturers in Japan. The mission is to deliver the most comprehensive range of products and fastest to respond to factory’s needs. The three main capabilities are the catalog that covers all applications, warehouse management, and logistics, through to distribution network. 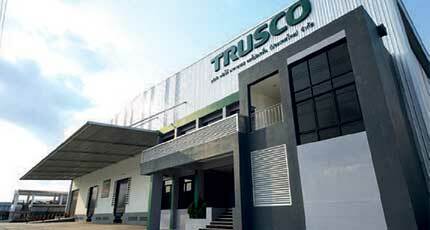 TRUSCO expanded to support manufacturing in Thailand, building a warehouse that stock 50,000 items. Sumipol Corporation is the only Thai partner working to distribute products to factory users. FANUC has consistently pursued the automation of factories since 1956, when it succeeded in the development of the SERVO mechanism for the first time in the Japanese. FANUC contributes to the promotion of automation for customers, with the three pillars consisting of the FA Business Division, based on its basic technologies of NC and SERVO, the ROBOT Business Division and ROBOMACHINE Business Division which apply these technologies. 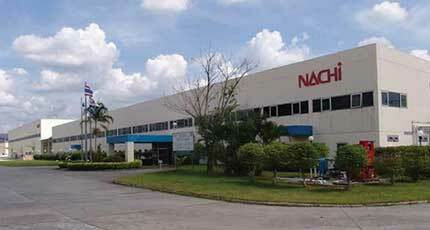 Nachi-Fujikoshi is a long-running world leader in the field of industrial robotics. Accumulated through work on vehicle production lines, successfully meeting the ongoing challenges of ever-advancing industrial production, our focused expertise with automation means you get both the most advanced robots and the confidence that they will go on working reliably. 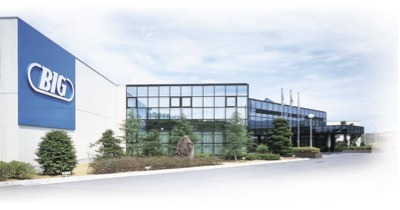 DMG MORI brings together German and Japanese tradition, precision and technological leadership in machine tool building. 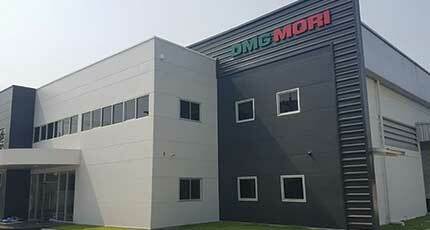 Behind DMG MORI is the combined engineering mastery of 68 years of Mori Seiki and 148 years of GILDEMEISTER. As one of the leaders in innovation in the industry, DMG MORI is continuously developing trend-setting products. Through its pooled innovative capacity, DMG MORI is optimizing its product and service portfolios and setting technological standards.